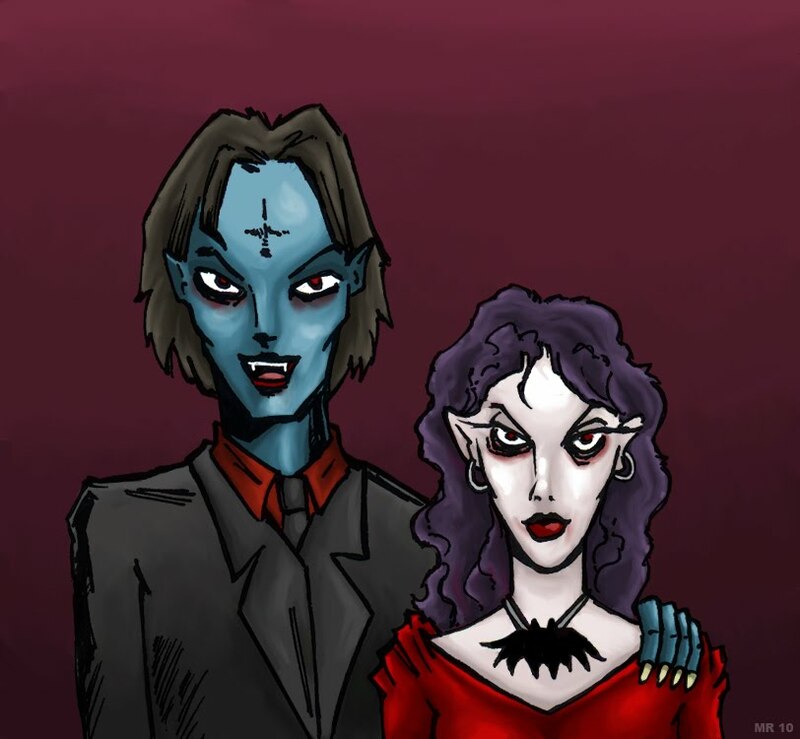 The undead come in many shapes and sizes, but no myths are so prevalent than that of Vampires. Such creatures as these which prey upon the blood or life force of the living can be found in the folklore of nearly all peoples, and allowing for cultural differences describe nearly the same thing: A person who dies under mysterious circumstances, who then returns from the grave to torment and prey upon former friends and relatives. The standard Vampire of popular culture is inspired loosely from Eastern European tradition, and takes the form of an immortal youth, beautiful but pale, weakly looking but supernaturally strong, who perishes in direct sunlight and must consume blood to survive. Are Vampires real? Of the supernatural variety sadly not, although there are real life medical conditions which may have contributed to the myth.